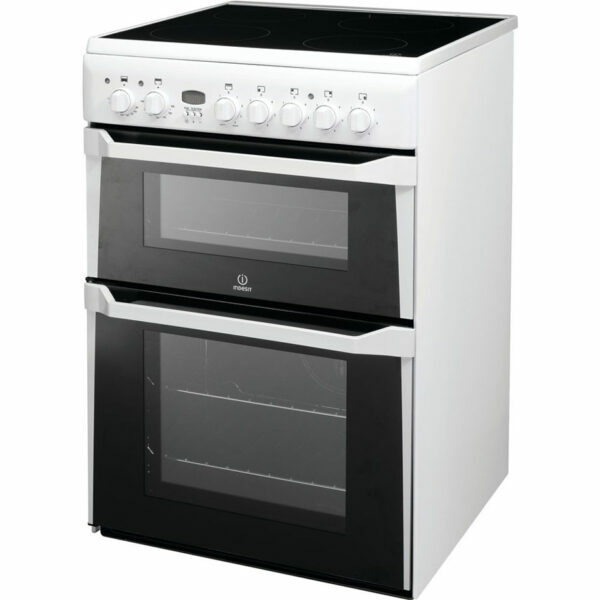 This Indesit Cooker With Double Oven boasts in a stylish white finish with black glass doors for a very modern look . 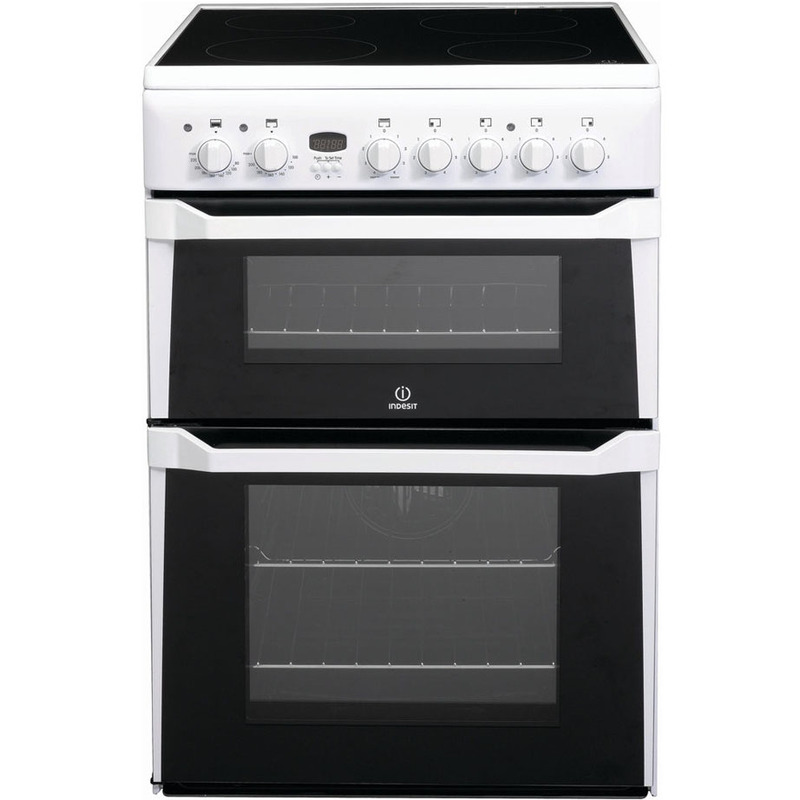 This Cooker features a fan assisted electric main oven and a conventional top oven with grill. This Indesit is an easy to use double freestanding cooker, with a stylish design in stainless steel and brimming with handy cooking features.It has plenty of room with two ovens giving you 100 litres of combined capacity. The main oven is fan-assisted, providing powerful, all-round heat that cooks evenly throughout – ideal for the Sunday roast. The second 35 litre oven can be used as either a grill or a conventional oven, giving you that added flexibility and room if you are entertaining larger gatherings. It’s ideal for all those tasty side dishes or to just grill and brown off your cooking as a finishing touch. 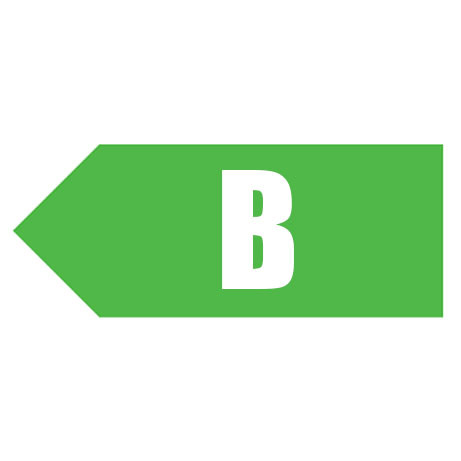 Completing this versatile appliance, is an electric hob with four 4 ceramic hotplates. They come in variable sizes so there’s always a great match for your pans. The surface is easy to clean as well, and there is a digital clock so you can always keep perfect time, and an oven light for great visibility.